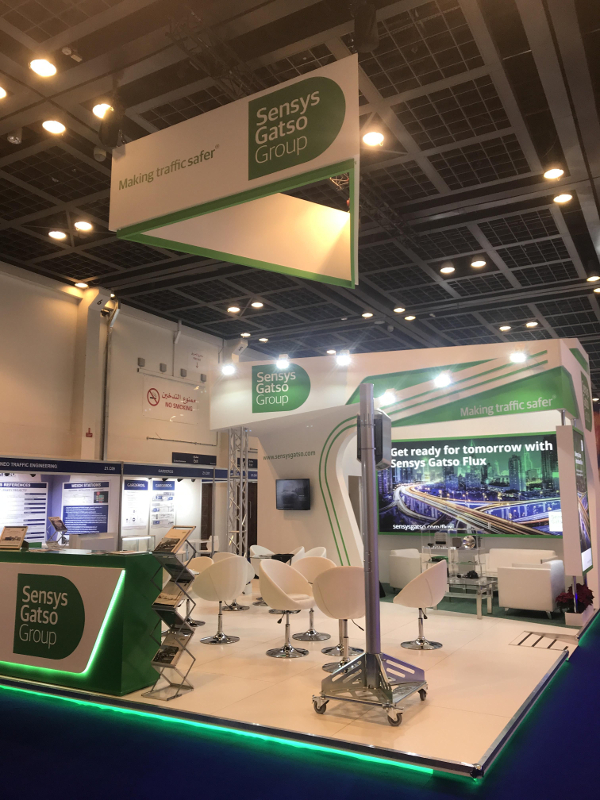 The world’s largest supplier of traffic enforcement equipment, the Sensys Gatso Group, has launched its latest FLUX traffic enforcement platform at the Gulf Traffic 2018 conference and exhibition that is taking place in Dubai this week. Sensys Gatso says it has developed a traffic enforcement platform that is ready to meet all future demands, with FLUX being the first product to enter the traffic safety market that is capable of addressing one of the leading causes of road crashes and casualties: Distracted driving. The company notes that functionality has the potential to be a game-changer for the industry as it will empower police and highway authorities by giving them the ability to automatically detect the use of cell phones while driving. 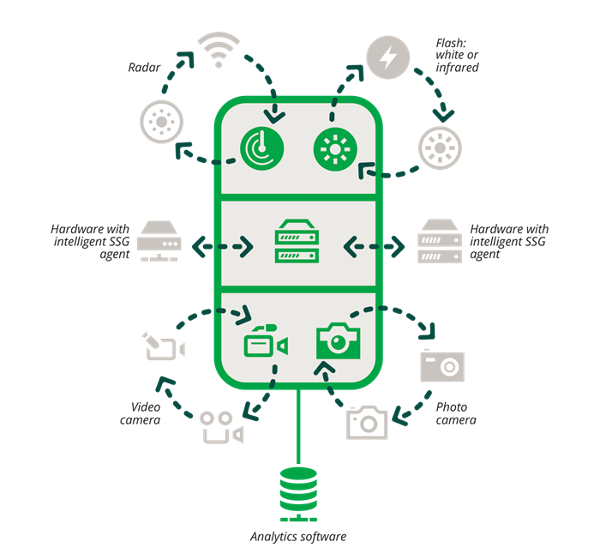 The innovative FLUX enforcement platform marries a scalable software application and a modular hardware system with an intelligent agent providing connectivity to a multitude of sensors, for both current and future requirements. With its modular and software-oriented approach, Sensys Gatso’s FLUX system operates independently of hardware. The new platform manages the ever-growing list of traffic enforcement requirements, such as: distracted driving applications; uninsured vehicle enforcement; ALPR (automatic license plate recognition); as well as traditional speed and red-light enforcement applications. Sensys Gatso says Flux has been developed to help support changes in traffic behavior, so that road travel becomes safer and more sustainable. 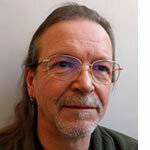 The platform has been designed to be completely adaptable, so that agencies can install new features and sensors at any time, and can even connect it with non Sensys Gatso camera boxes or detection devices. The company states that no matter which sensors are connected to the platform, it guarantees that FLUX will provide legitimate and reliable evidence that is suitable for ensuring a conviction under the due legal process.